Coolpad has launched Note 6, the company’s latest budget smartphone in the Note series in India, which is offline exclusive. It packs a 5.5-inch 1080p 2.5D curved glass display, is powered by an Octa-Core Snapdragon 435 SoC, runs on Android 7.1 (Nougat), and an 8-megapixel front-facing camera along with a 5-megapixel secondary front camera along with flash and capability to capture 120-degree wide-angle selfies, making it the first selfie focused smartphone from the brand. 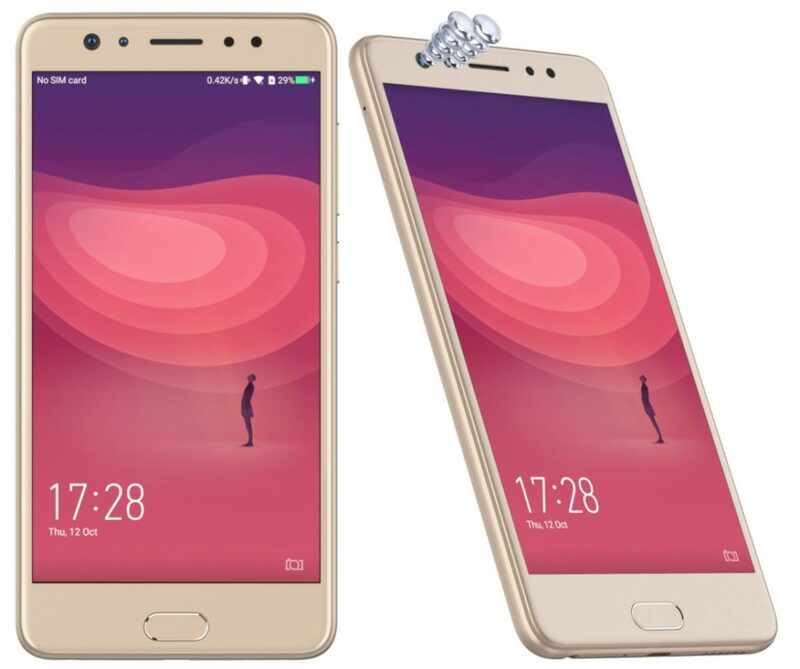 It has a 13-megapixel rear camera with LED flash, fingerprint sensor on the front, dedicated dual SIM and microSD slot and packs a 4070mAh battery that promises standby time of 350 hours. 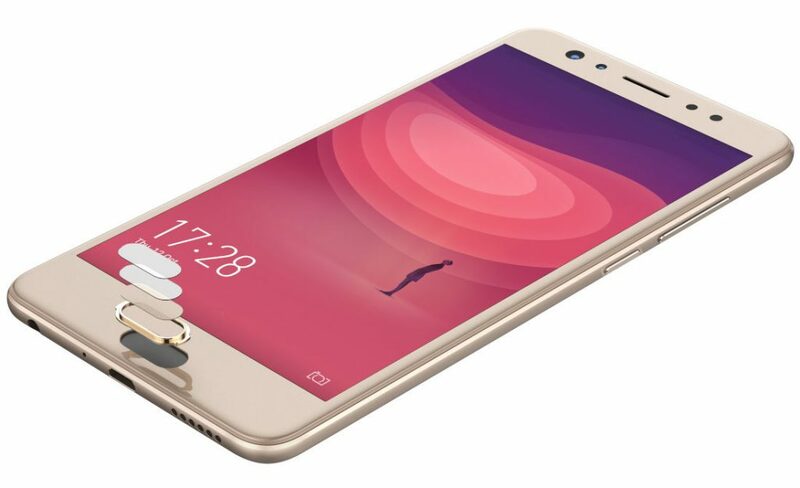 The Coolpad Note 6 comes in Gold color, is priced at Rs. 8,999 for the 3GB RAM and 32GB storage version the 4GB RAM with 64GB storage version costs Rs. 9,999. It is available from offline stores at 300+ multi-brand stores across 8 states: Delhi NCR, Haryana, Telangana, Karnataka, Tamil Nadu, Andhra Pradesh, Uttar Pradesh and Maharashtra starting today. We are overwhelmed by the response we have received so far for all the handsets we have launched in the past. Despite a lot of options for Indian customers in this price range, customers have opted for Coolpad devices because they appreciate the quality, power pact and rich features of Coolpad smartphones. With a dual selfie camera, great viewing experience, long lasting battery, Coolpad Note 6 will offer a great value for money smartphone for the Indian customers . We are also planning to introduce few more aggressive offline devices in next 2-3 months, in order to make an expansion in the offline market through our retails partners and multi- brand outlets. We are expecting that Coolpad will be able to make a strong presence in offline market by the end of 2018.